The Brady Center to Prevent Gun Violence, the Ad Council and Droga5 have teamed up to save lives. Eight children are unintentionally killed or injured by guns every day in the U.S., according to the CDC. It’s estimated that more than 4.6 million children live in homes with unlocked and loaded weapons, and three in four know where those guns are stored. The Brady Center to Prevent Gun Violence is trying to eradicate these stats with its latest campaign, "End Family Fire." The educational work, created in partnership with the Ad Council and Droga5, is focused on driving the number of in-home weapon injuries. "Just like the term 'designated driver' changed perceptions about drinking and driving, the term ‘Family Fire’ will help create public awareness to change attitudes and actions around this important matter," said Kris Brown, co-president of the Brady Center. "This is a nonpolitical issue where gun owners and non-gun owners alike can come together and play a role in reducing the number of innocent lives lost to gun violence." The campaign is also being supported by the Gun Safety Alliance, a powerful coalition of marketing industry leaders committed to ending gun terror and promoting gun safety. It was founded by Kristin Lemkau, Carolyn Everson, Ross Martin and Steven Wolfe Pereira. The campaign will run in donated media nationwide across online, print and broadcast platforms. Leading media companies have made significant commitments to support the creative, including FOX Networks Group, Bustle Media Group, Refinery29, Upworthy, Meredith Corporation and the Condé Nast portfolio. Zenith USA has donated their services to support the campaign with strategy and outreach. "Making our homes safe for our children is at the heart of what it means to be a parent," said Lisa Sherman, president and CEO of the Ad Council. "With this poignant creative and powerful coalition of supporters, we will raise awareness of this silent national crisis and create a cultural shift to save the lives needlessly lost to family fire." 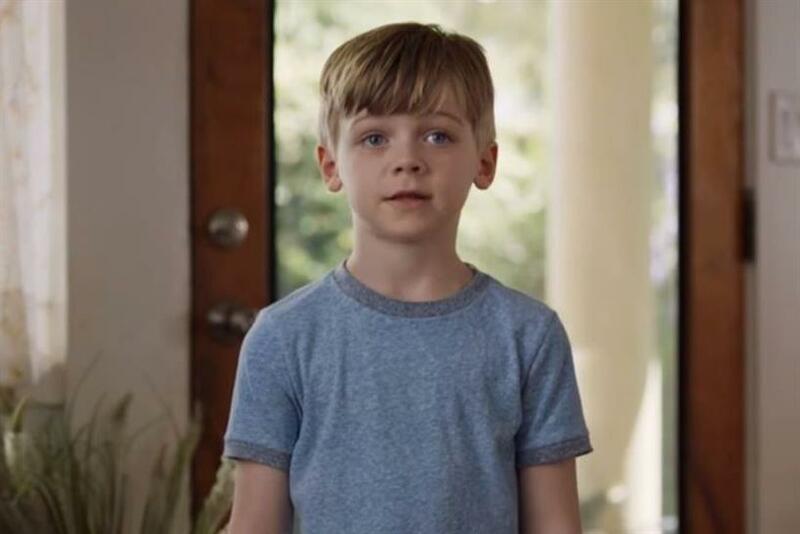 Duncan Marshall, founding partner, Droga5, added: "We hope everyone who interacts with our content on EndFamilyFire.org learns about of the risks that come with keeping guns in a home with children, and learns tips for safe storage of guns in the home."